Targeting higher-value opportunities after initial strategies come into effect. The data below depicts the organic traffic levels showing record highs each month CNG Digital has worked on the account starting in late November 2017. 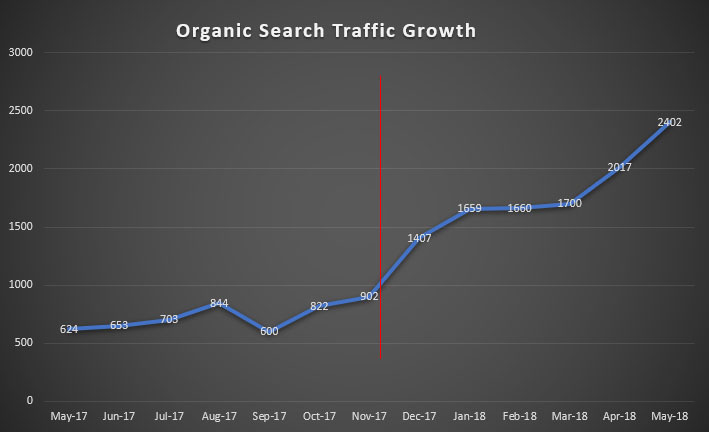 We can clearly see that traffic remained stagnate prior to CNG and then a dramatic increase in search results took effect once we implement our strategy. The steady flow of traffic from long-tail keyword optimization built the site’s authority in the eyes of Google, Bing and other search engines. This authority eventually allowed SDBotox to cut through the noise and rank for highly competitive keywords. 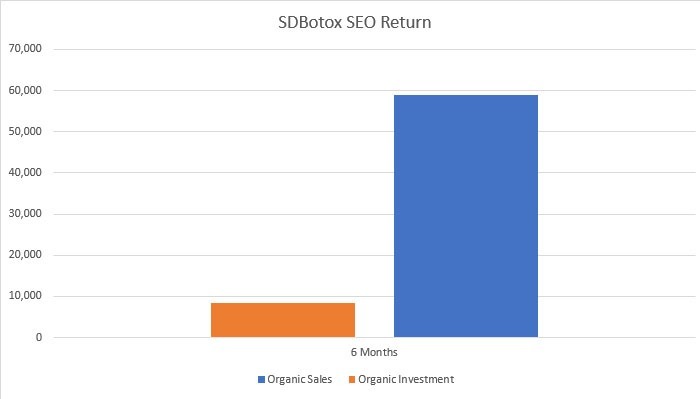 Finally, the graph below illustrates SDBotox return for their organic search investment with CNG. As you can see, they’ve experienced a significant positive return (or ROI) in the first six months we’ve worked on the account. 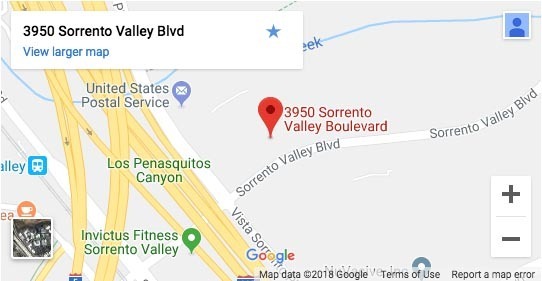 Ready to skyrocket your SEO Return like SDBotox?